Location. Location. Location, that says it all. 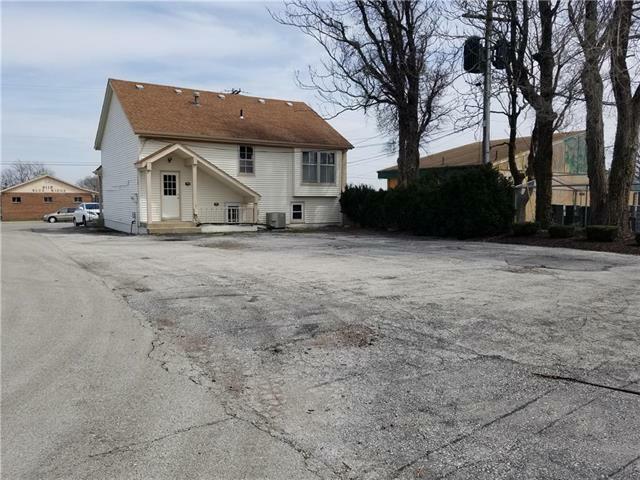 This office building offers great curb appeal, lots of traffic and conveniently located close to downtown. 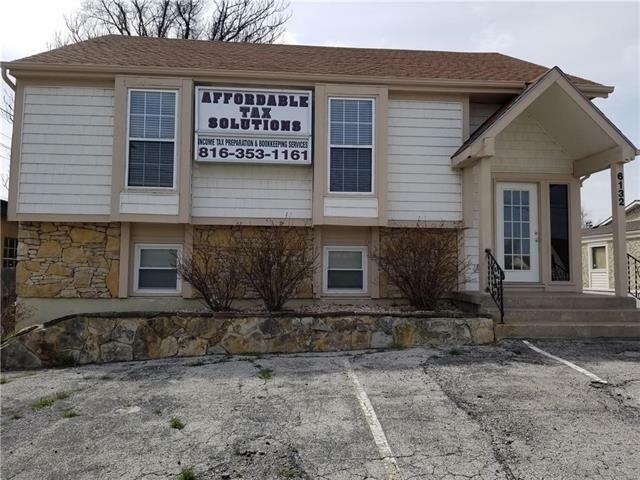 You'll find 6 spacious offices(2 separate office suites) and 2 reception areas in this adorable building that was previously an insurance agency and accounting firm. Loads of parking available. Relocate your business here!